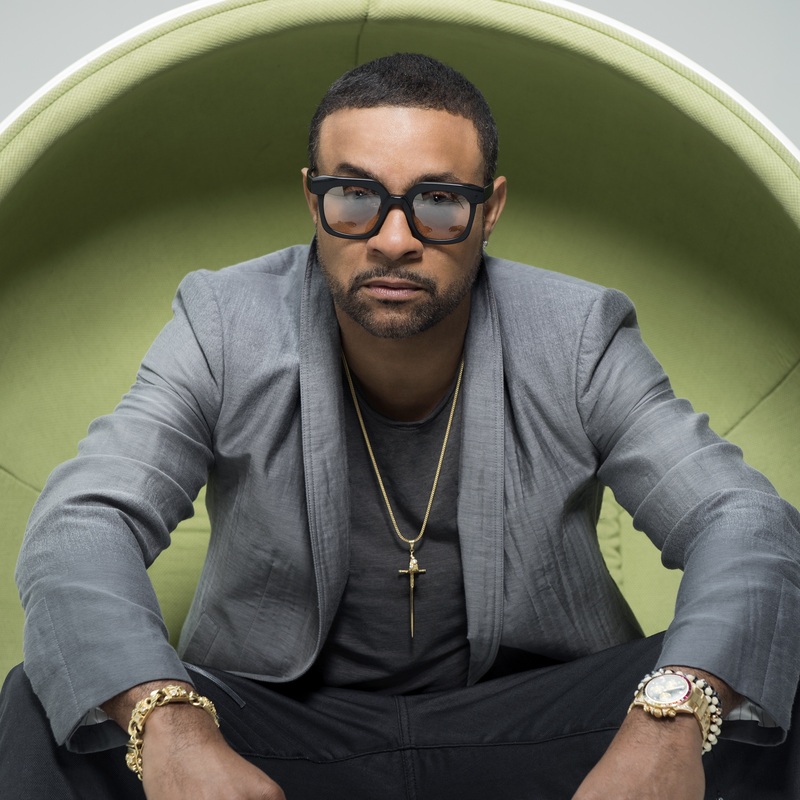 Mr Lover Lover himself, Shaggy, will be in Australia early next year, headlining the line-up for Raggamuffin All Stars 2017. He’s joined on the bill by New Zealand outfit Six60, plus The Wailers ftg. Julian Marley, Morgan Heritage and House Of Shem. Australian audiences have always seemingly had a soft spot for Shaggy, right from his top five debut single ‘O Carolina’ way back in 1993. He’s hit the No.1 position three times (‘Boombastic’ in 1995, ‘It Wasn’t Me’ in 2000 and ‘Angel’ in 2001) and the top 20 a further four times. Back to Raggamuffin All Stars, meantime; two shows are locked in; one each in Sydney and Melbourne in the middle of February. Pre-sale tickets go live from Wednesday at 10am AEDT, ahead of general sales, which hit the sales desk at 9am on Friday December 02 (yep, that’s this Friday).